Meghalaya Miners Rescue: Navy recovers one body. A month after 15 miners in Meghalaya’s East Jaintia Hills got trapped in a rat-hole mine, one body was detected by Indian Navy Divers on Thursday morning. The body was detected using Underwater ROV at a depth of approx 160 feet and 210 feet inside the mine. “Yes, the ROV operated by the Indian Navy divers have found a dead body. They will operate it again today to recover the body,” said additional deputy commissioner, East Jaintia Hills, Meghalaya, SS Syiemlieh. Operations to recover the detected body will continue through the day. A month ago, 15 miners got trapped in the rat-hole mine after it was suddenly flooded with water. 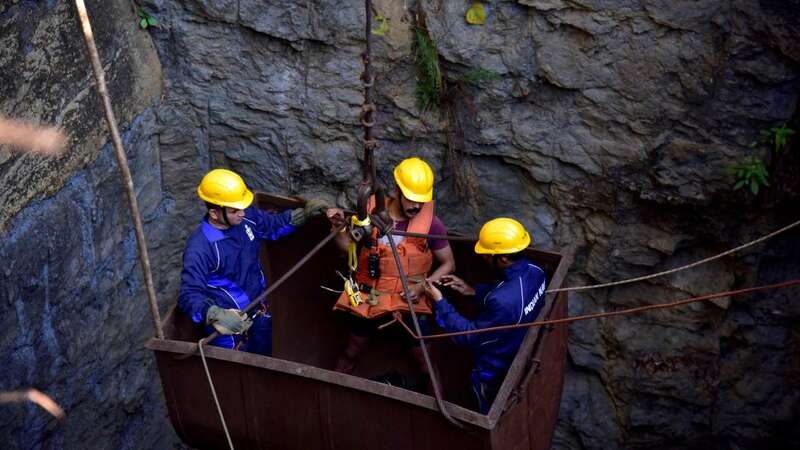 Meanwhile, rescue operations by Indian Navy, NDRF alongside Odisha Fire Services officials continue to recover other miners who are trapped since December 13.